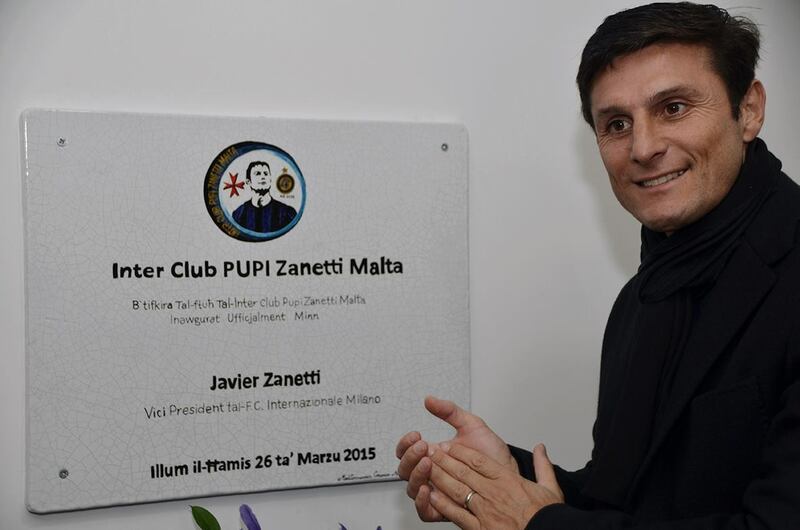 Inter Club Pupi Zanetti Malta: Become a member of Inter Club Pupi Zanetti Malta and enjoy the benefits! 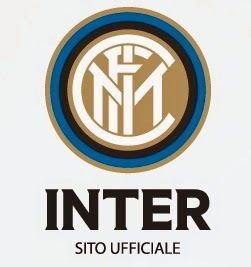 Become a member of Inter Club Pupi Zanetti Malta and enjoy the benefits! We encourage you to become members of Inter Club Pupi Zanetti Malta – an Inter club that’s been established in 2014 and despite the short year of operations, it proved to be successful. Success doesn’t come on its own but is a result of hard work and perseverance, and the committee members will not be able to be motivated without the support of the club members. 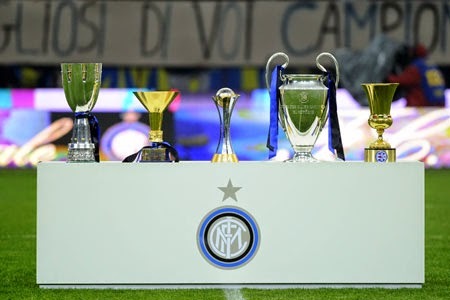 Therefore, we thank each individual who joined this club. THANK YOU FOR THE SUPPORT, YOU KEEP THIS CLUB ALIVE. 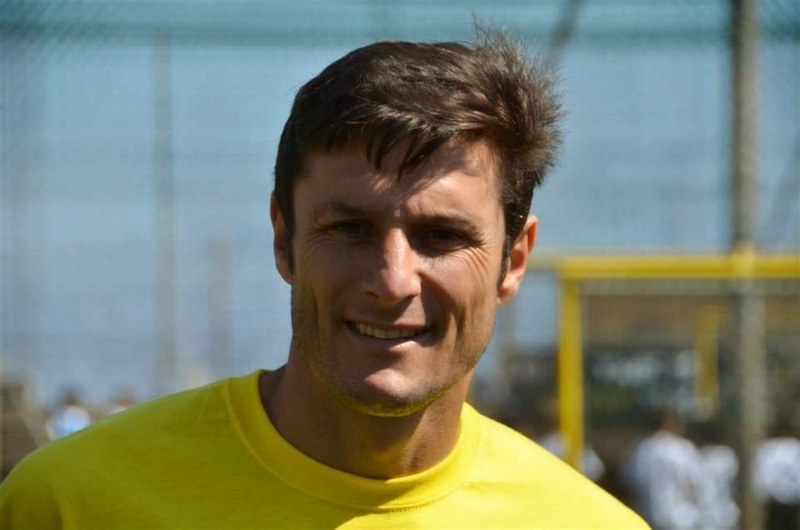 ICPZ is proud to have organised a number of activities, both locally and abroad and it enjoys full trust of the ex-Captain and now Vice President, Javier Zanetti. 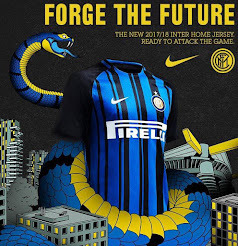 This club was officially inaugurated by JZ and organised several training camps for his foundation. 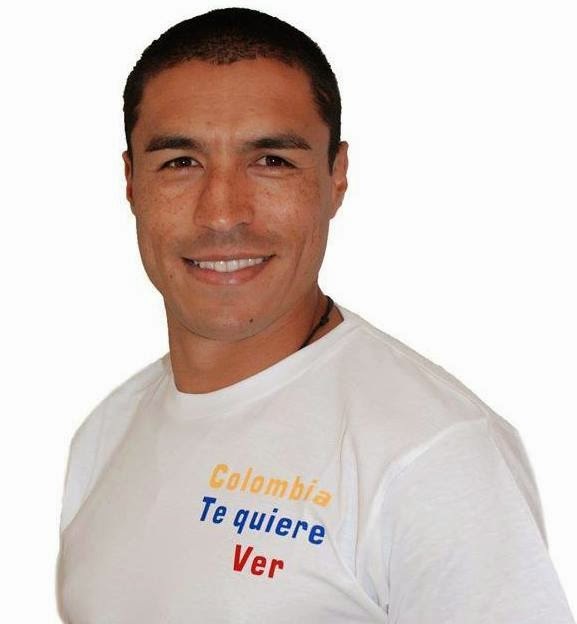 Other distinctive guests of this club included Ivan Ramiro Cordoba and Beppe Baresi. We plan to continue working in this direction and more information will be available once arrangements are done and confirmed. 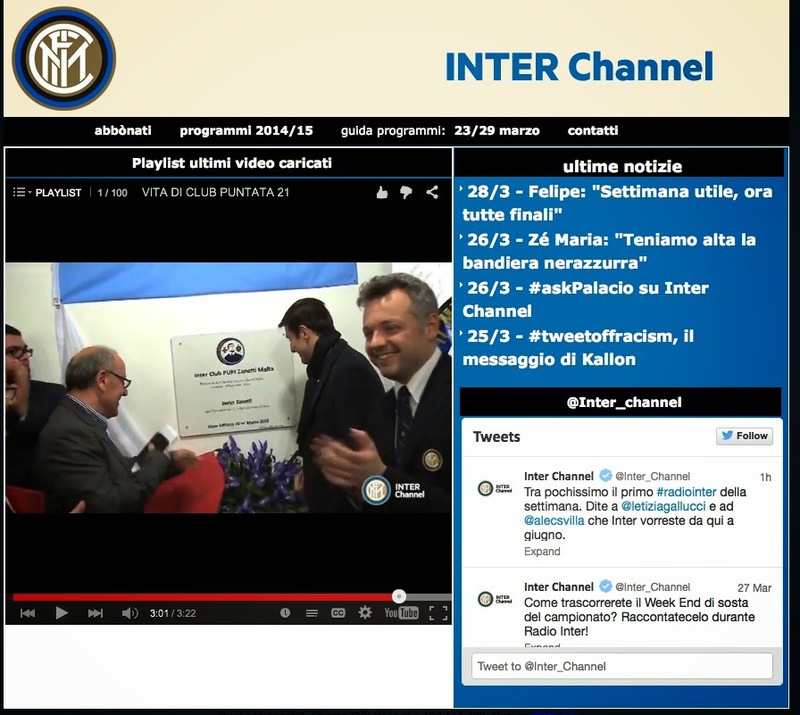 · Ground Tickets, with special discounts on matches established by FC Inter. 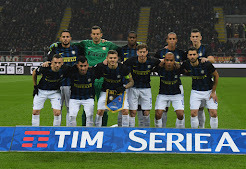 Each year Inter announces two special matches with ticket prices sold at 10 euros only. 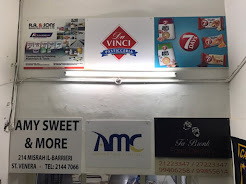 · ‘Siamo Noi Card’ a service done at cost price for its members, that is, 10 euros. 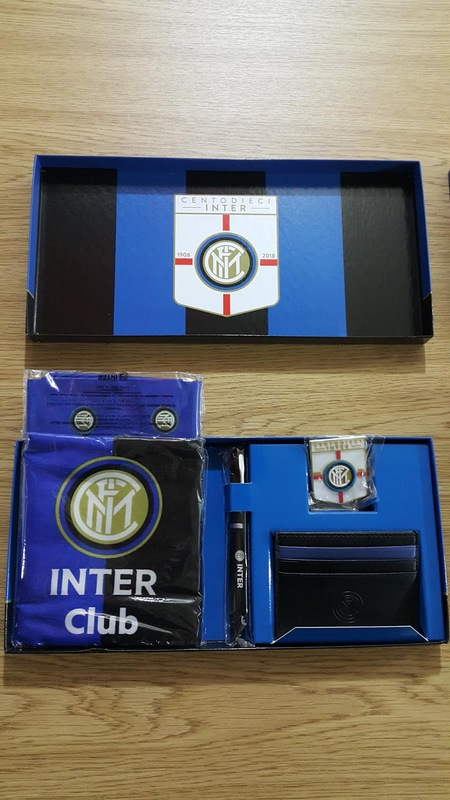 Moreover, you will benefit from all the advantages being offered to Inter clubs, including discount at Inter store and exclusive opportunities to club members, amongst others. This committee keeps its members informed through regular communication via email or social media. 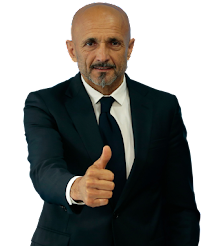 You may also watch matches, for free, at the club premises and with a chance to win a paid trip to Milano and a paid ground ticket... and of course, not excluding that there could be other surprises for the lucky winner! All members will be given a kit with 5 exclusive gadgets, as seen in attached photo. You may either visit our club premises or send us a filled form by email. If you chose the latter option, kindly follow the below steps. Step 1: Fill-in the attached form and send it back to us, we’ll print it ourselves. Step 2: Payment can either be done at the club premises, via a cheque, or through an online transaction (we’ll provide you with the IBAN number). Please do not hesitate to contact a member of this committee whenever help is required. 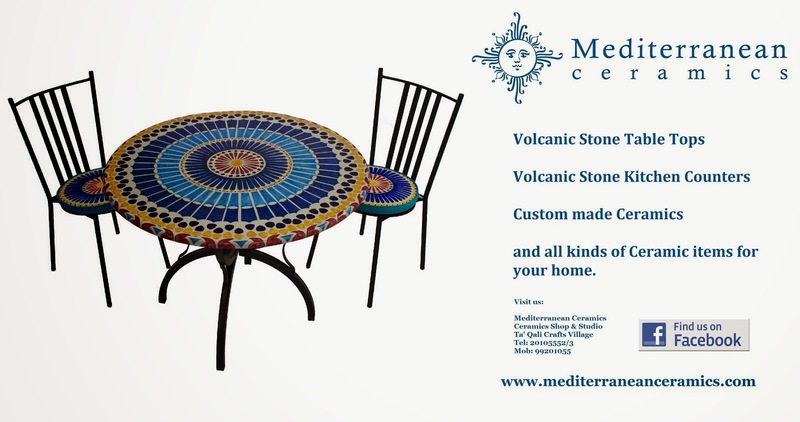 We would be happy to assist and provide the best service possible. We also welcome any suggestions and ideas for future initiatives.